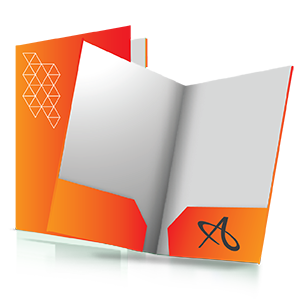 Let Allegra help you communicate your message with one of our most favored services, booklet printing! 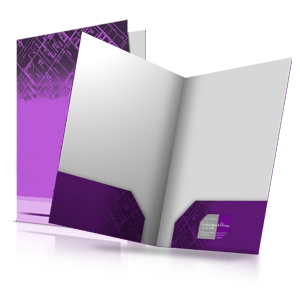 Booklets are versatile pieces that can be used as catalogs, manuals or newsletters. 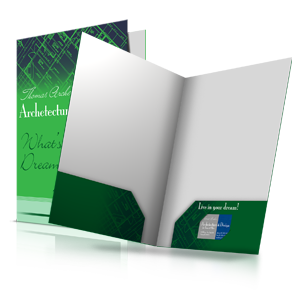 Choose premium text or cover paper, and consider several creative size options. 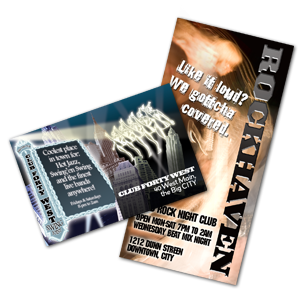 Allegra also offers graphic design services as well as mailing services. 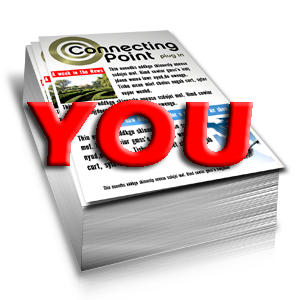 We can provide fast fulfillment to meet your important deadlines. Try our simple online ordering or call us today to speak with a representative!